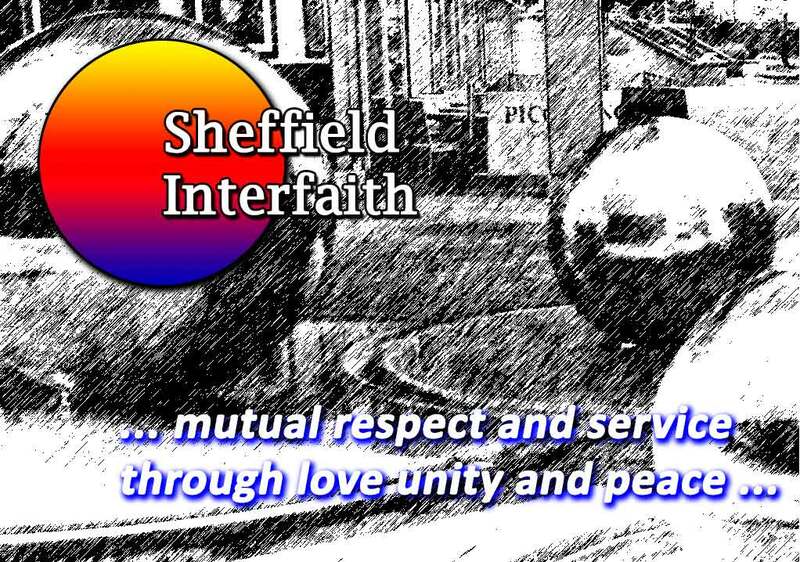 All members, (new, long-standing or lapsed) are warmly invited to Sheffield Interfaith Annual General Meeting at Sheffield Hallam University Multi-faith Chaplaincy. This is on level 2 (go down from the main entrance) of the Owen building at City Campus. We would welcome suggestions for new activities and members, and volunteers to the committee.